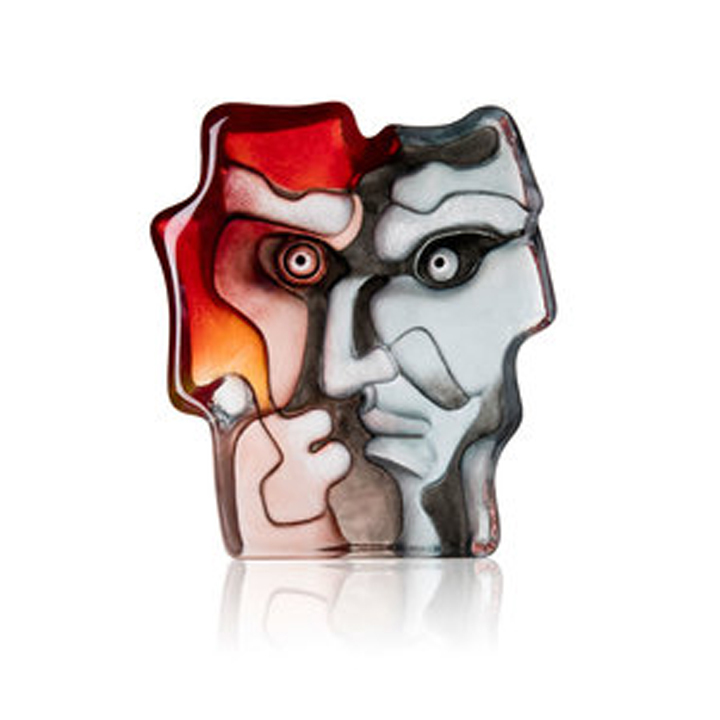 Cast crystal sculpture with painted, engraved and sandblasted motif. direct sunlight. The sculpture is produced in a limited edition of 49 pcs. The product is handmade in Sweden and signed.